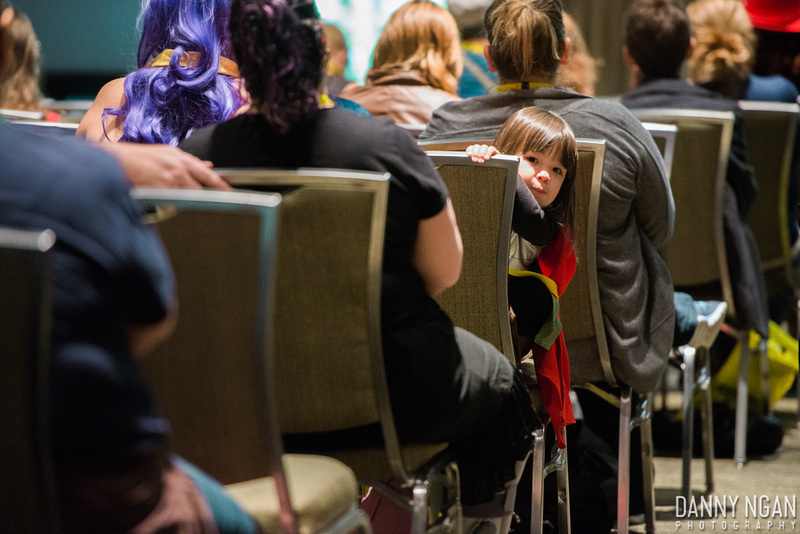 At GeekGirlCon, accessibility is everything. 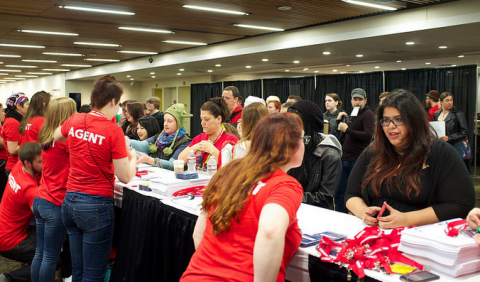 Putting together a packed weekend of accessible and inclusive geeky programming is fundamental to GeekGirlCon’s mission. 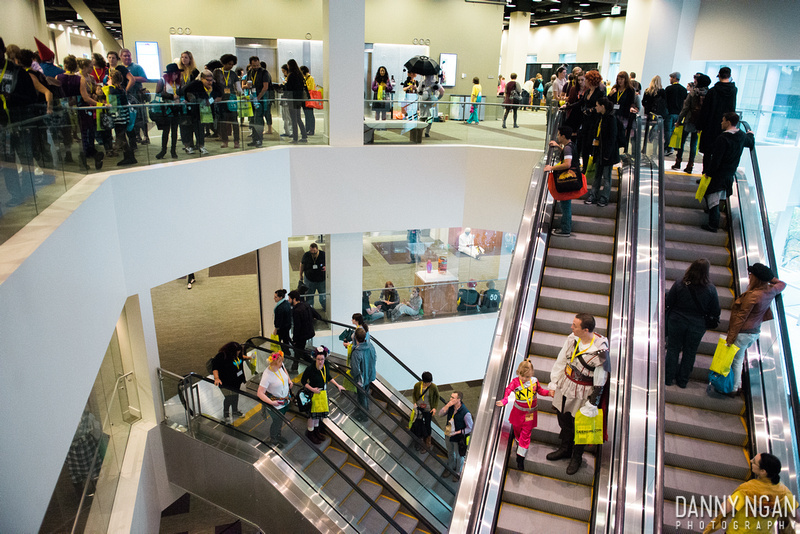 One event that reflects this commitment is our DIY Science Zone. 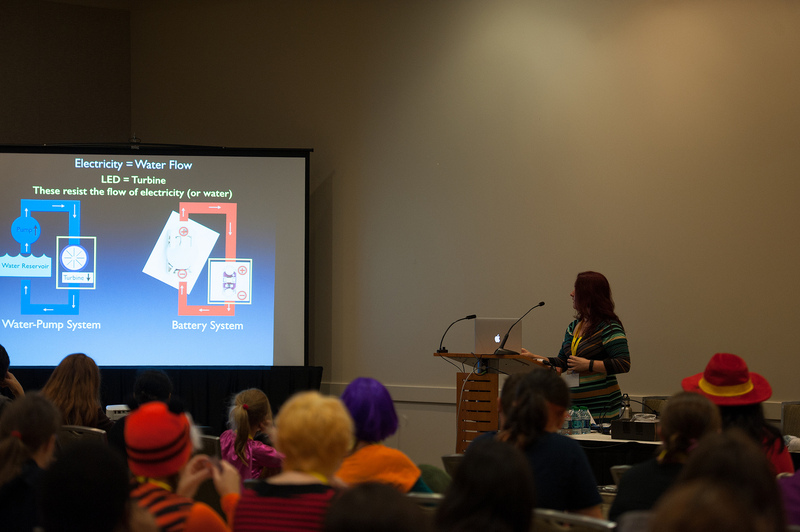 The DIY Science Zone is one of GeekGirlCon’s most unique bits of programming, and this year we’re celebrating its fifth anniversary. Equally as exciting for both kids and adults, the DIY Science Zone brings together scientists, science educators, and science enthusiasts alike to participate in hands-on activities and experiments, chat about various scientific fields, and celebrate accessible learning. It’s that time of the year again. 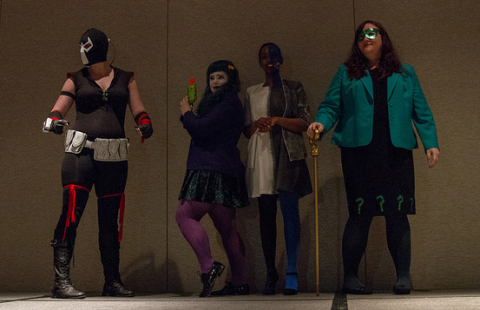 We’re less than two months away from October, which means that we’re less than two months away from GeekGirlCon 2016. But do you know what that also means? 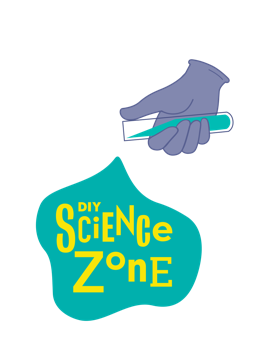 We’re ready to launch our Fundraiser for the DIY Science Zone! After a very long and difficult deliberation, our panels for this year’s convention have been decided, and now we are excited to show you what’s in store for you. Over the next few weeks, we will introduce some of the panels that will be featured at GeekGirlCon ’16! 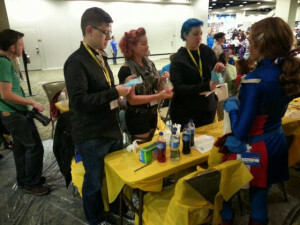 One of the major areas of geekery that we love here at GeekGirlCon are the sciences. 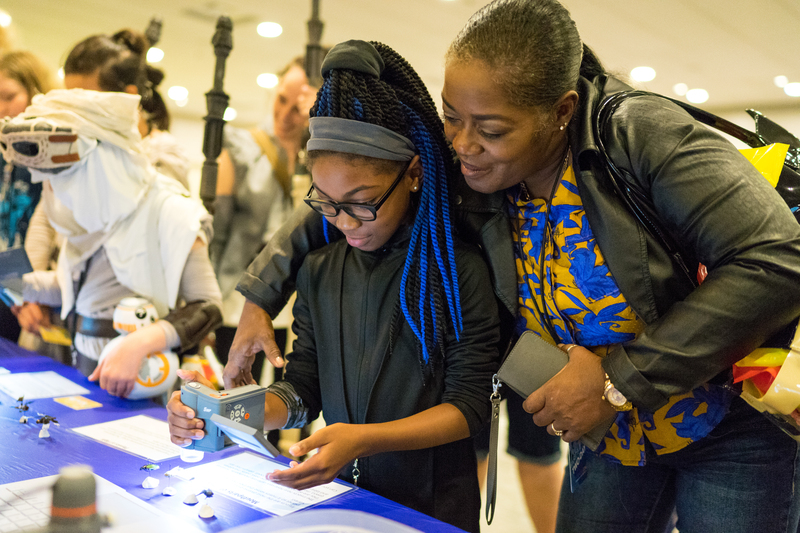 Although we have an amazing DIY Science Zone every year, and our #DIYSciFilm Livetweet events are always a hoot, we also have a huge range of science panels coming up this year. 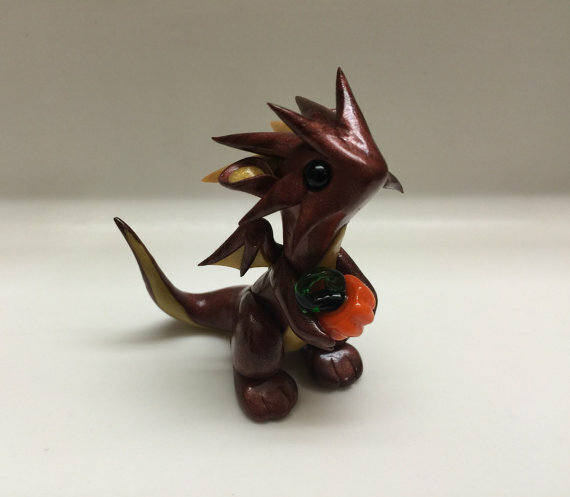 Below are a few samples of what you might see when you come to the convention on October 8 and 9. #DIYSciFilm returns with The Avengers! 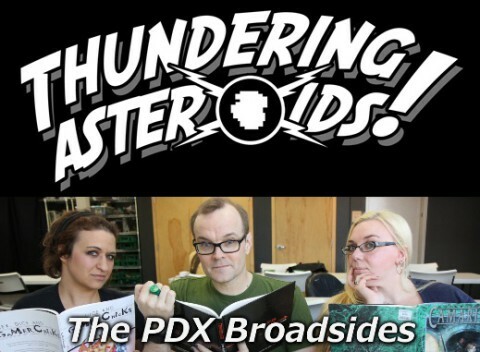 The movie-watching scientists of the DIY Science Zone are back! In advance of the release of Captain America: Civil War, we’re bringing you our breakdown of Marvel’s The Avengers. Curious about the science behind Tony Stark’s arc reactor (somewhat plausible), the Tesseract (less so), or the helicarrier (um, no)? Please join us on Twitter at #DIYSciFilm next week! We’ll start the film at 6:00 PDT and share comments, criticism, and general merriment. Previous #DIYSciFilm events have included Real Genius and The Mysterious Affair at Styles, now storified for all propserity! Gather round, mes amis, and prepare to exercise your little grey cells with this recap of July’s #DIYSciFilm event–in which our DIY Science Zone experts apply their chemistry smarts to the 1990 TV adaptation of Agatha Christie’s The Mysterious Affair at Styles. 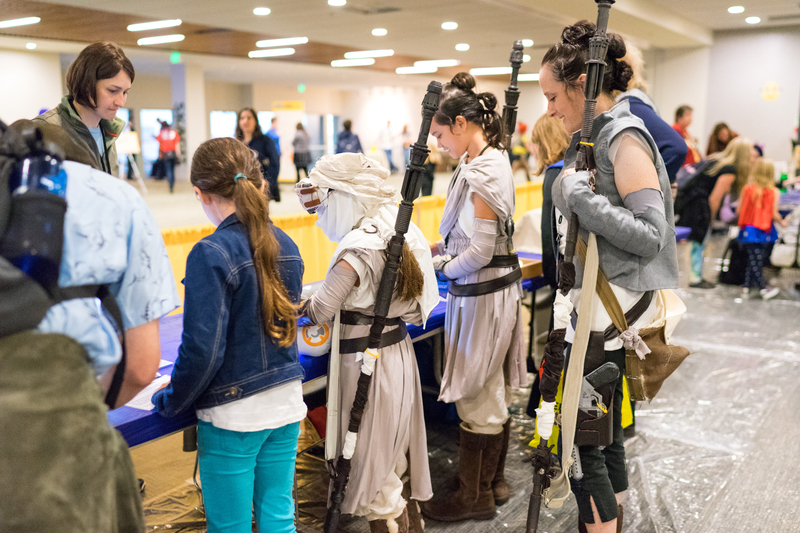 Back in June, our intrepid DIY Science Zone Events Coordinator, Torrey Stenmark, decided to apply her fandom, snark, and critical thinking by leading GeekGirlCon fans in livetweeting that 1985 masterpiece of scientific accuracy Real Genius. In between critiquing the dubious lab safety, “reasonably plausible laser science,” and unlikely hacking protocols, the livetweeters enjoyed 80s soft electronica and the “#distractinglysexy” Val Kilmer. They also shared college anecdotes that I should really advise our readers not to try at home! You can read a round-up of the whole event over on Storify. 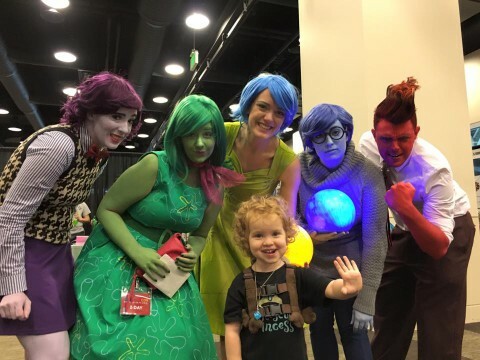 If you’re feeling right now like you missed out on a pretty cool event, no need to worry–it was such a hit that Torrey’s planning another one for this Thursday, July 23, at 9pm Eastern/6pm Pacific. 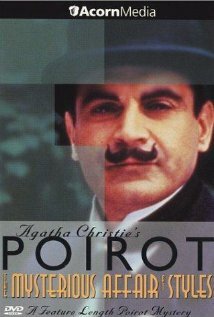 This time around it’ll be the 1990 TV adaptation of the classic Agatha Christie story The Mysterious Affair at Styles, in which Hercule Poirot investigates a poisoning conundrum. Torrey is both a chemist and a costumer, perfectly poised to critique both the science and the fashions! Join Torrey (@tereshkova2001) on Twitter and use the hashtag #DIYSciFilm to be part of the conversation, and don’t worry if you miss it–I’ll post a summary here on Friday. The Mysterious Affair at Styles is Series 3, Episode 1 of the BBC series Poirot, available on Netflix.